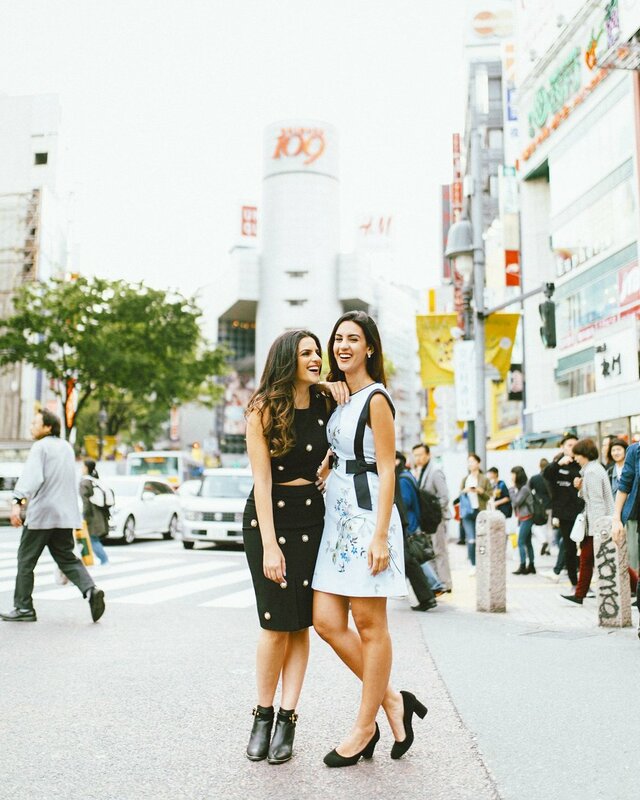 This month, I flew to Tokyo to celebrate the upcoming wedding of my dear friend and fellow tech aficionado Jessica Naziri. We took in the sights of Takeshita Street, spent some time at the Meiji Shrine, experienced the city's iconic Sakura and had the time of our (nine) lives at Cat Café. Shoutout to Hyatt Regency Tokyo, and huge thanks to San Aihara at Shoot My Travel for capturing our unforgettable trip. Until next time, arigatou gozaimasu and sayonara, Tokyo.